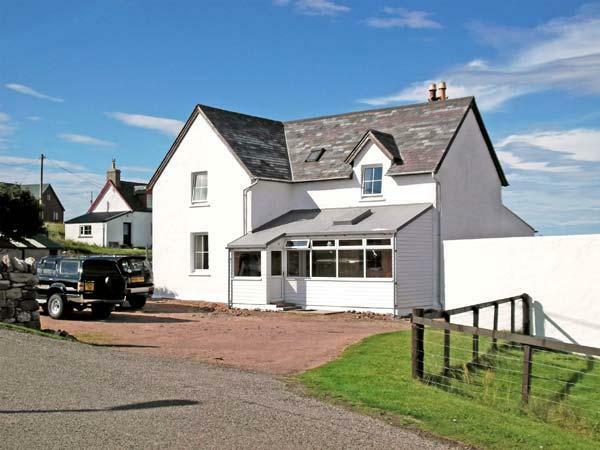 Visitor reviews for Braewood, a property in Whitebridge, Highland. 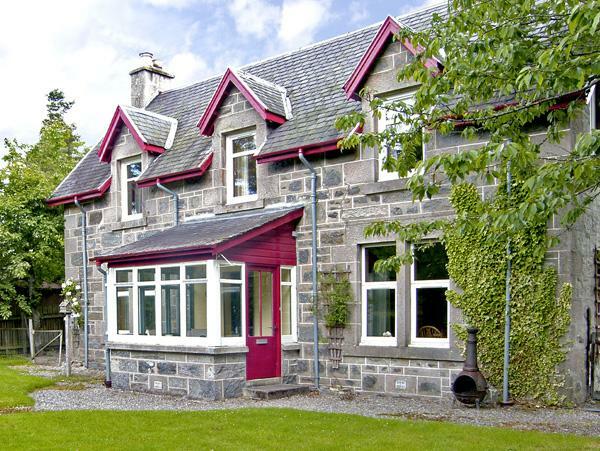 Braewood self catering cottage in Whitebridge with 3 bedrooms, sleeps 6 and has 2 bathrooms. 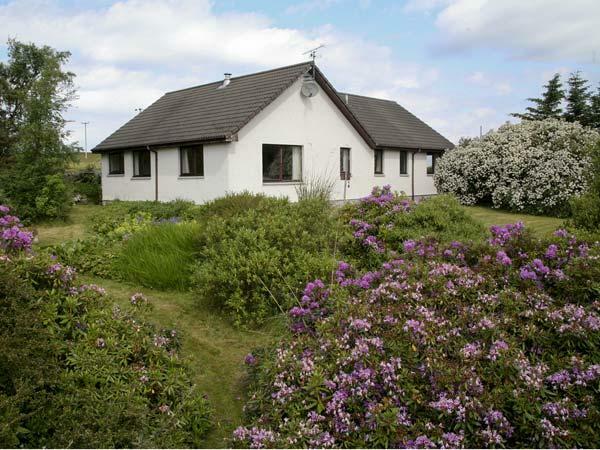 Braewood in Whitebridge does not have broadband with prices starting at £343 and has a garden and a tv. 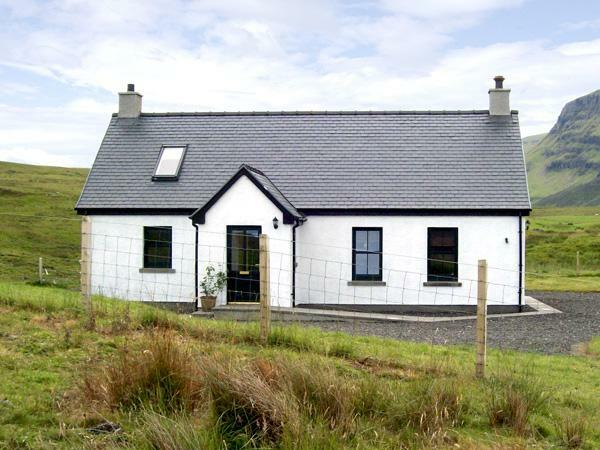 Braewood in Whitebridge is a self catering cottage with 2 bathrooms. 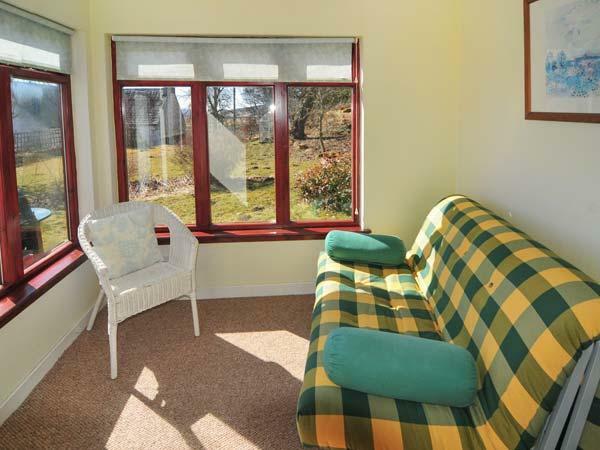 Braewood is a holiday property with 3 bedrooms. 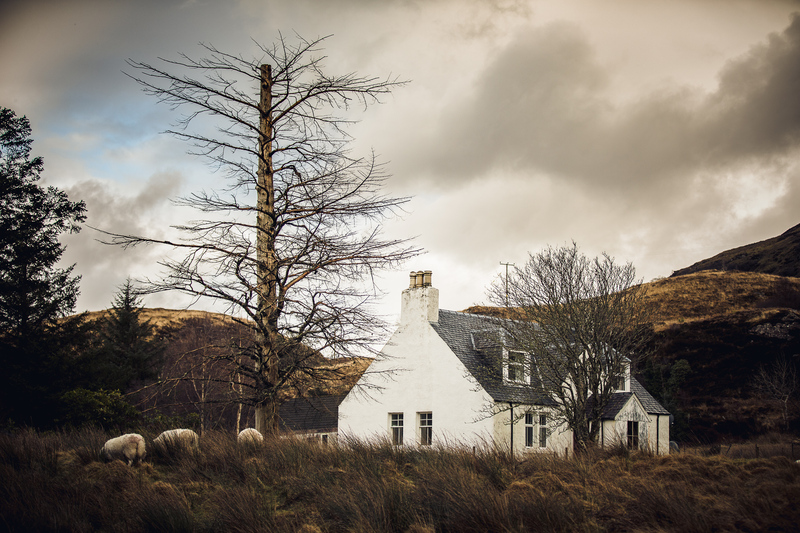 6 visitors can sleep at Braewood in Highland. Braewood is not suitable for children. Braewood is not smoker friendly. Braewood comes with high chairs included in the price. 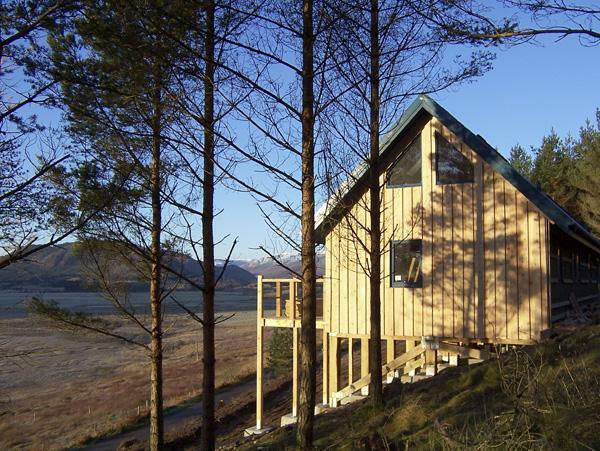 This self catering holiday home includes free parking . Towels provided at Braewood in Highland. 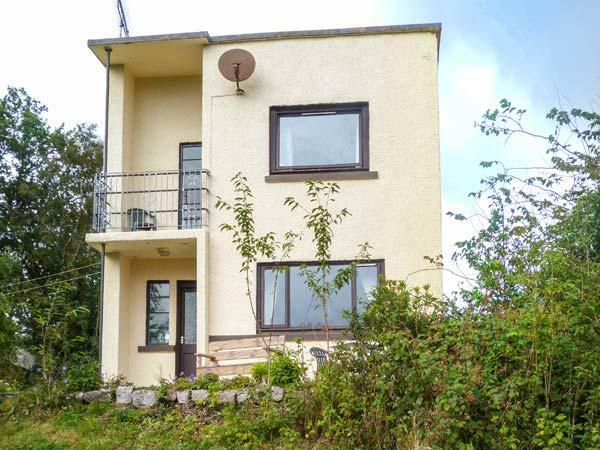 This holiday home comes with a garden. Linen is included in the price at Braewood in Highland. The accomodation was a modern bungalow and quite spacious and clean. However it was lacking in facilities. It had no wi-fi and that made it difficult to plan things as there was no mobile signal either. No dishwasher. Of the 3 bedrooms, only one had a wardrobe. The others were limited to a chest of drawers and some hooks on the backs of the doors. 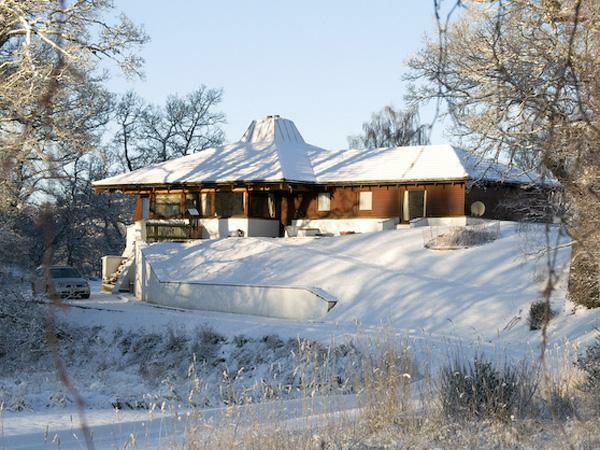 Spent a week here recently and the property was easy to find and as described. Excellent cottage with gravelled area around - no garden as such but no disadvantage as views to mountains from the front were stunning. Facilities good and when chilly at night heating system was first class. Nearest shop was at Foyers which was well stocked and included a cafe and lovely home baking.